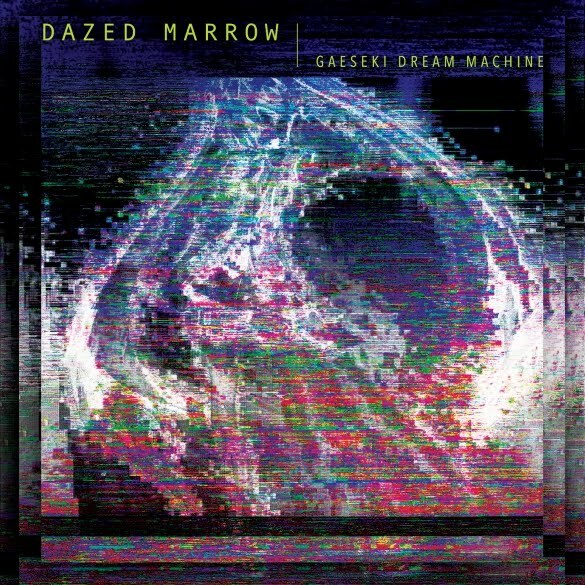 Cleopatra Records Releases New Album From South Korean Electronic Musician DAZED MARROW! Los Angeles, CA - Somewhere between sinister, foreboding nightmares and sublime celestial dreams, you will find Dazed Marrow. Formed by South Korea-based electronic musician, Dazed Marrow produce some of the most richly textured and haunting soundscapes you’re likely to hear this year, filled with both memorable melodies and melancholic moods. The group’s new album Gaeseki Dream Machine, features all new material plus an exclusive remix of music by Washington-based witchhouse artist JackCote†! Watch for Gaeseki Dream Machine on CD this March 3!